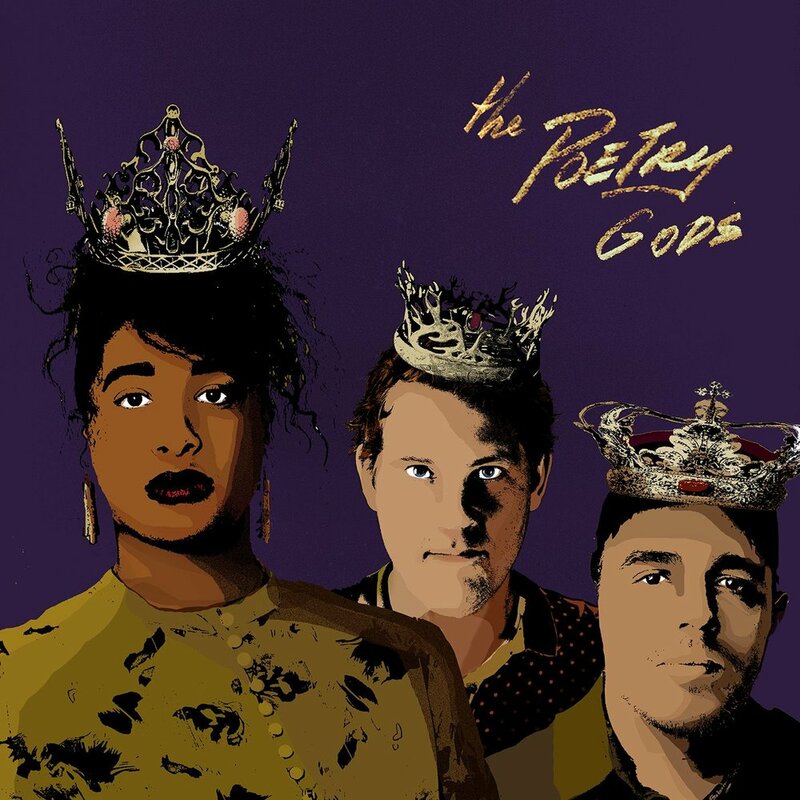 Desiree was featured on episode 6 of The Poetry Gods podcast, ran by Aziza Barnes, José Olivarez and Jon Sands! Desiree talks about her early years in Trinidad, allowing herself to "take up space" and navigating between the genres of fiction and poetry. Desiree was selected as a 2017 Poets House Fellow! I'm blessed to have friends & writers who support my work & my entire person. This photo is of Bridget Brewer reading In Dirt or Saltwater in Sweden. Also, if you haven't read her short stories, do yourself a favor asap! Photo by Nadia Alexis. Bywater, New Orleans. Sean Mega DesVignes & Desiree C. Bailey taught a prose poetry workshop at the University of Alabama. Mississippi. The fellows and the land. Desiree is a 2016 Kimbilio Fellow and will be writing and workshopping in Taos, New Mexico come July! "Kimbilio means “safe haven” in Swahili. We are a community of writers and scholars committed to developing, empowering and sustaining fiction writers from the African diaspora and their stories." The Conversation, founded by Aziza Barnes and Nabila Lovelace, has launched! Desiree is a 2016 fellow along with some incredibly talented writers and thinkers!